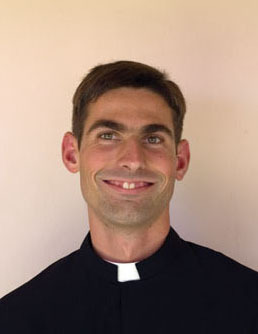 Father Sibilano came to the United States in December 1965 and was assigned to St. Joseph’s Oblate Minor Seminary in Laflin, Pa. where he taught Latin and Italian to the Seminarians. 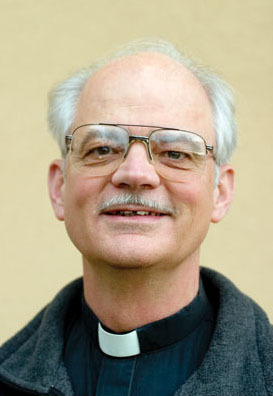 In October 1967, he was transferred to Our Lady of Mount Carmel Church, Pittston, Pa. where he served as Assistant Pastor until 1979. 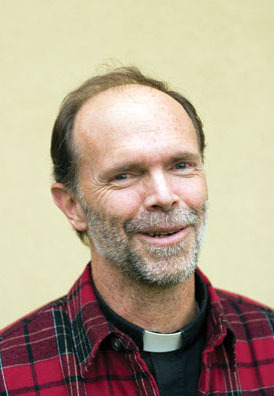 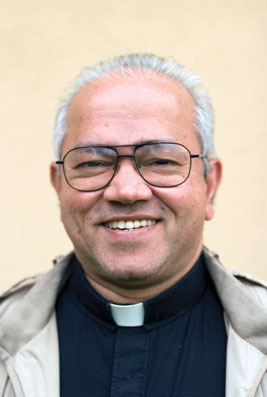 In 1975, Father Joseph received a Master’s Degree in Guidance Counseling from the University of Scranton, Pennsylvania. 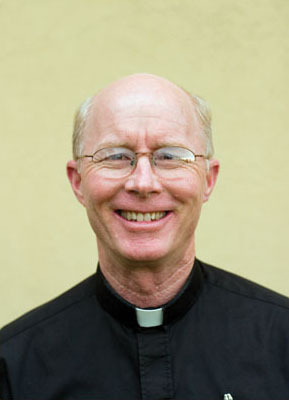 From 1979 to 1986, he was Rector of the Oblates of St. Joseph Seminary, Laflin, Pa. and also served as the Director of Vocations. 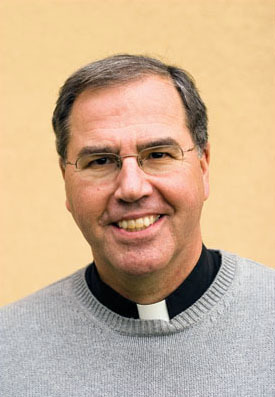 In 1986 he was appointed Pastor of Our Lady of Mount Carmel Church, Pittston, Pa. and served in that capacity until 1990. 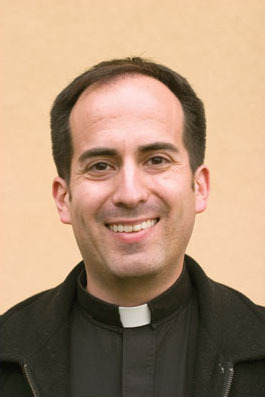 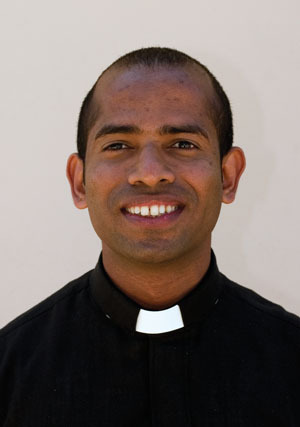 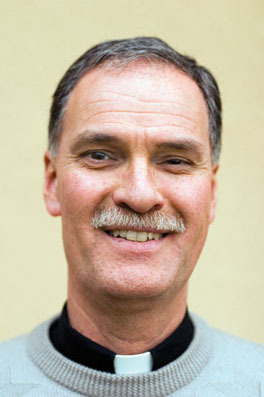 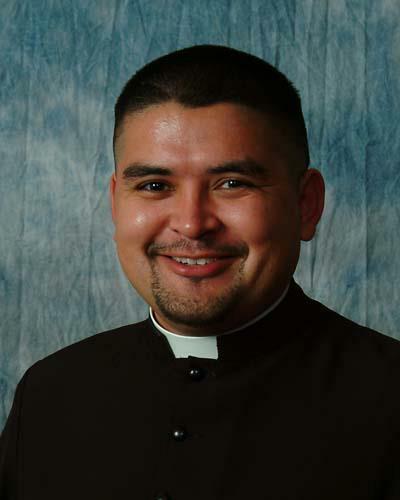 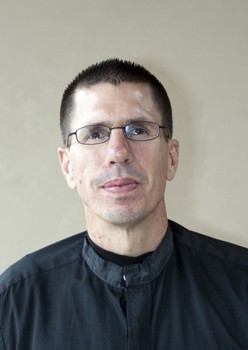 From 1990 to 1998, Father Joseph served as Pastor of the Christian Community of St. Sebastian Church in Middletown, Connecticut. 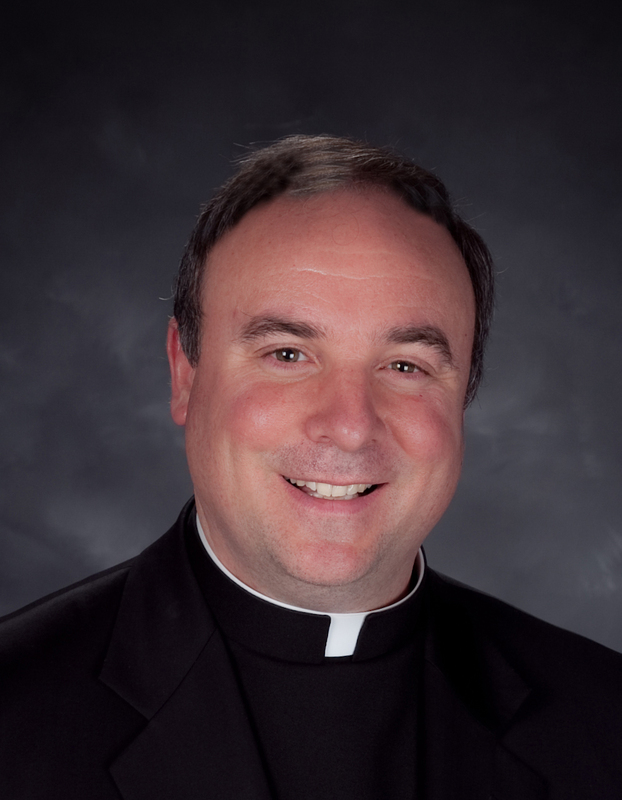 From October 1998 to September 2000, he was Rector of the Oblates of St. Joseph Seminary, Laflin, Pa. and also Pastor of St. Rocco’s Church, Pittston, Pa. Father Joseph continued to serve as Pastor of St. Rocco’s Church Community until July 2006. 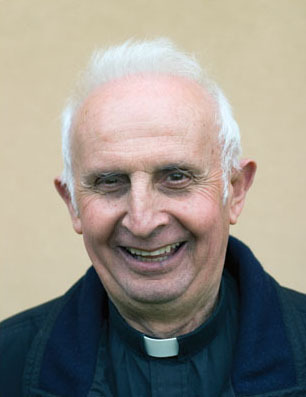 He subsequently served as Pastor of the Christian Community of St. Anthony of Padua Church in Exeter, PA, and later as pastor of St. Joseph Marello parish in Pittston, PA. 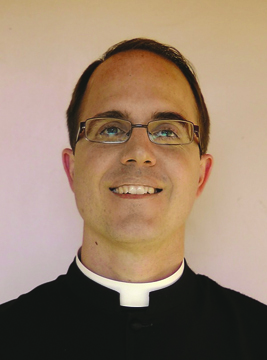 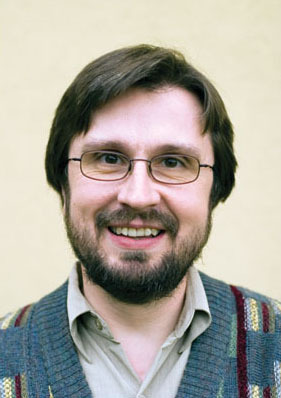 He currently resides in the seminary of the Oblates of St. Joseph in Pittston, PA.